Increase your fuel economy .5-1.5 mpg & add an additional 60-120HP! Your engine will gain both HP and torque through the entire RPM band. - Increase the HP & TQ to achieve maximum fuel efficiency! - A better driving experience with increased throttle response! - Wider power power band through the RPM range! Less Maintenance and repair costs! standard turn-around time is same day as delivered or 1 day depending on our work load. 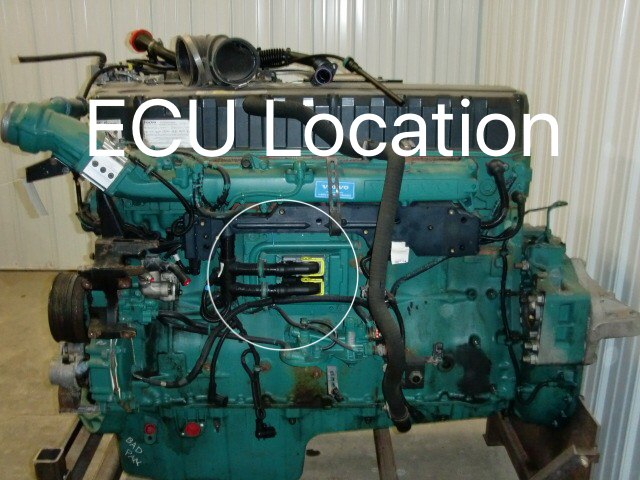 Re-programming service requires the removal of the ECU from the side of the engine and shipping it to our facility. This unit plugs into the engine computer and controls injector timing and injected quantities helping the engine with throttle response and lowering the torque curve by spooling the turbocharger faster. Increase hill pulling speed and decrease downshifts and start saving money today! 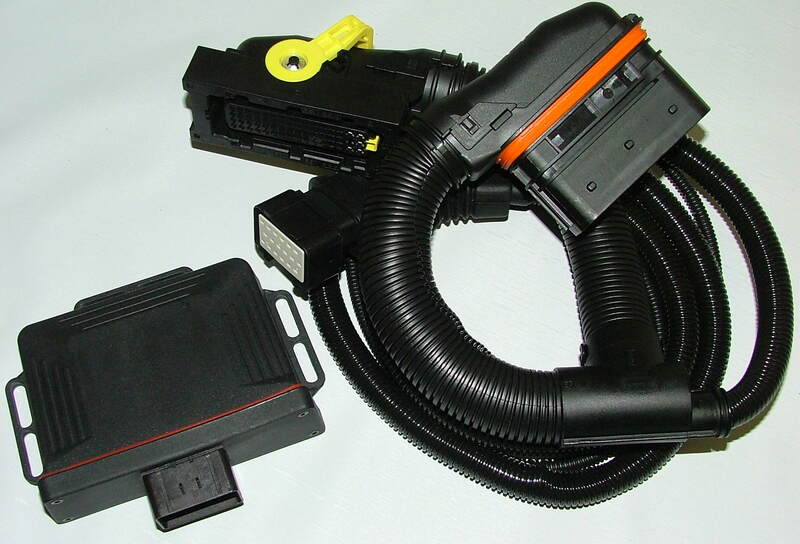 True "plug and play" unit which uses factory ecu connectors and will take less than 30min to install. 4 adjustable power setting - +60HP, +80HP, +100Hp & +120HP! Increased MPG, Throttle Response and Horsepower!